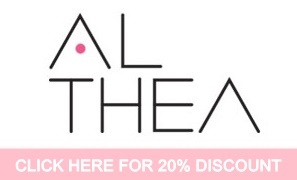 Still remember my previous post about Althea Makeup? 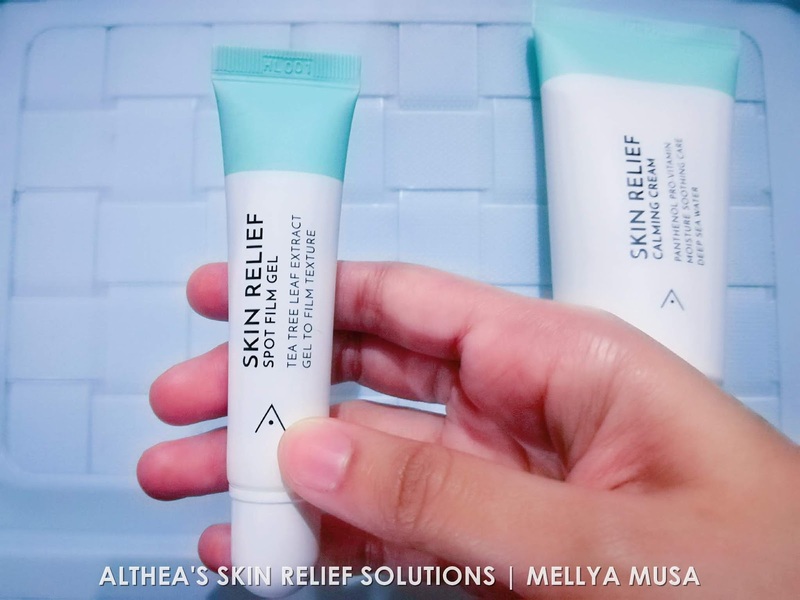 I did mention about Skin Relief Spot Film Gel if you still remember lol but if you didn't, you still can read them here hehe. 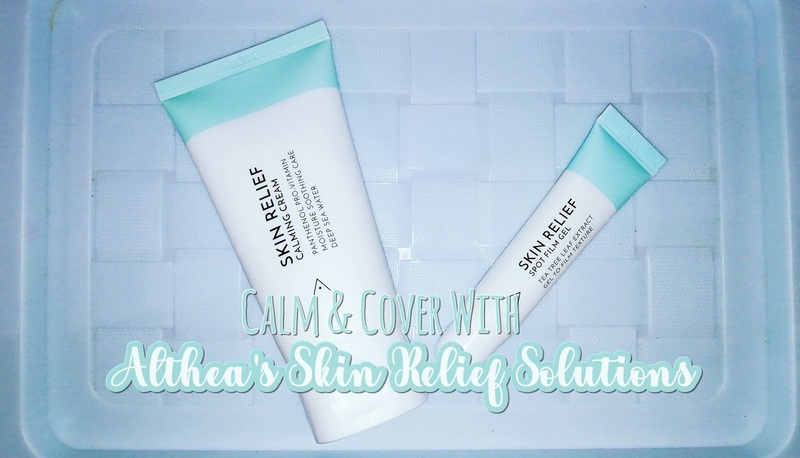 This is because in this new post, i would like to share in details about the Althea's Skin Relief Solutions that i have been trying few weeks back. There are two products under this range for the time being, Skin Relief Spot Film Gel (the one that i shared in my last post) and Skin Relief Calming Cream. Effective for those who are easily irritated skin due to harmful external factors, having dry, sensitive skin and looking for a non-sticky, hydrating moisturizer. Each tube contain 80ml, it is a soothing cream that hydrates and repair damaged skin by reinforcing our skin barrier. Skin Relief Calming Cream contains key ingredients Panthenol and a soothing complex made with 5 soothing ingredients to strengthen the skin such as Eclipta Prostrata Leaf Extract, Amaranthus Caudatus Seed Extract, Barbadensis Leaf Extract, Ulmus Davidiana Root Extract, and Ficus Carica Fruit Extract. After cleanse and toner, apply an even layer of Skin Relief Calming Cream to entire face. Skin Relief Spot Film Gel contains ingredients which help to soothe and relieve the skin. Salicylic acid, tea tree leaf and Pinus leaf extracts helps to protect and treat troubled areas. It also contains glycerin and niacinamide that helps to soothe, moisturize and brighten skin complexion. For full review, you can check previous post, here. Dab Skin Relief Spot Film Gel on targeted areas to cover, soothe acne spots. Let dry before makeup application. I was so in love with this version of Althea. For those who are having breakout, sensitive skin, i would like to suggest to try them out. 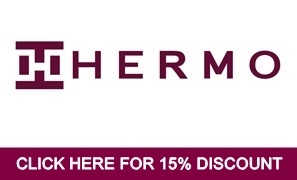 For more info, check out their website here. Copyright by Aku Seorang Perantau. Powered by Blogger. Born in Penang, I spent most of my time online. Here in Mellya Crayola you will be able to read my personal life story, reviews and beauty tips. If you have any questions, you may contact me via email; fhatinameliamusa@gmail.com. If WrItIng Is ThErApY ThEn I Am In!! Born in Penang. Here in Mellya Crayola you will be able to read my personal life story, reviews and beauty tips. If you have any questions, you may contact me via email; fhatinameliamusa@gmail.com.